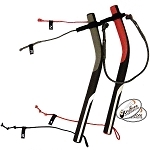 Peter Lynn Padded Kite Control Straps Handles Padded Kite Control Strap Accessory for 2-Line Kites - Ultra Plush Heavy Duty Kite Control Straps - Color Coded Set of x2 Padded Kite Straps (One Red and One Black). 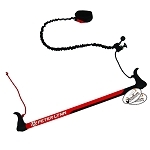 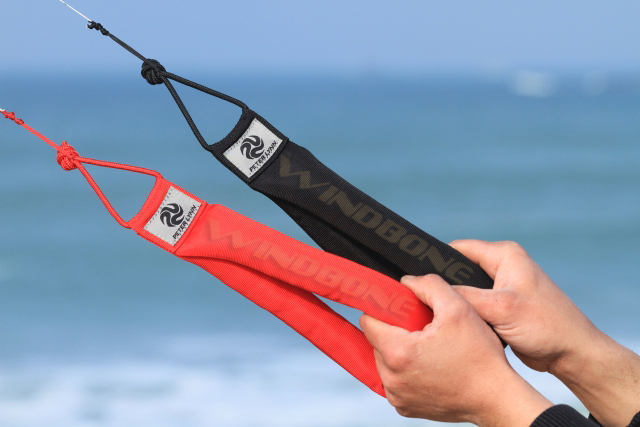 The Peter Lynn Heavy Duty Padded Kite Control Straps allow you to fly and control your 2-line kite with ease and extra comfort. 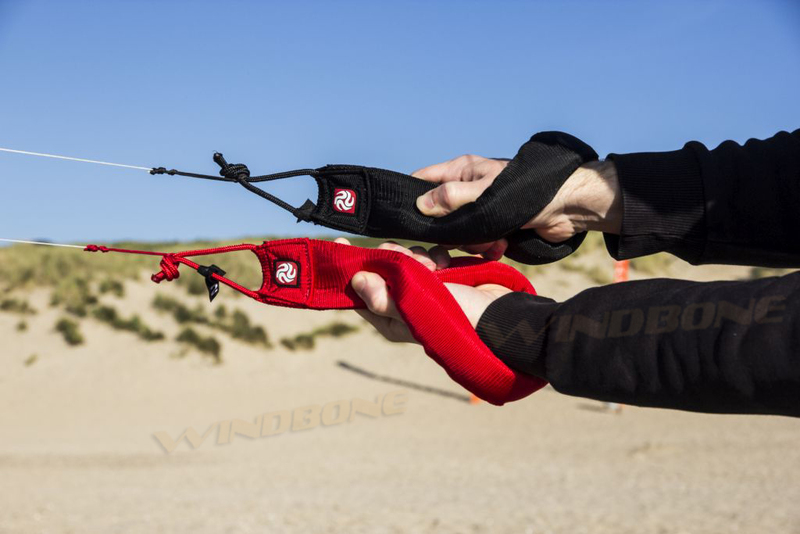 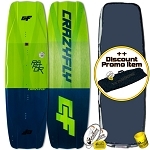 The padded straps are made from extra durable and comfortable webbing with foam padding inside.They can be used both as a handle and as a strap - The Peter Lynn Padded Kite Control Straps can be placed around the wrist to get the load off your hands when flying your kite. 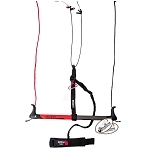 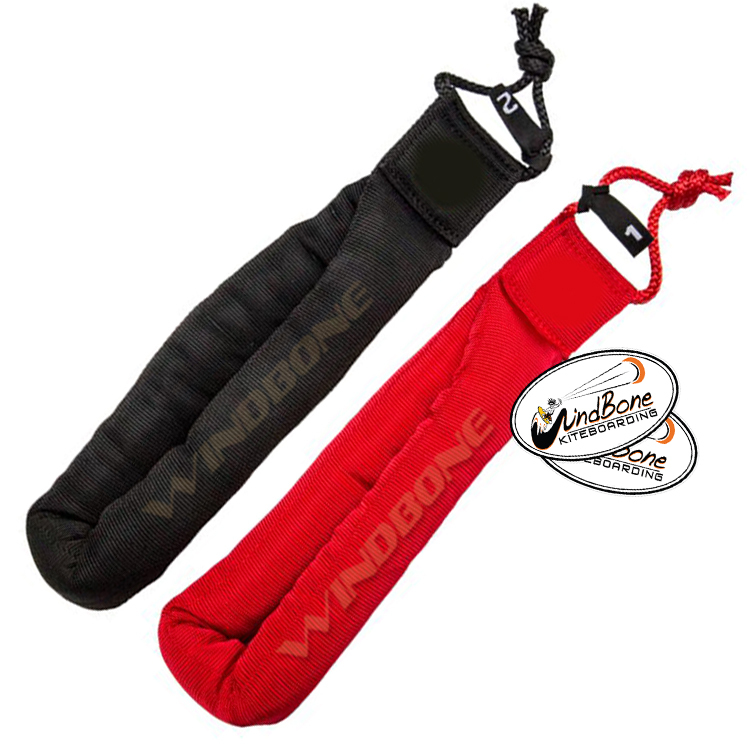 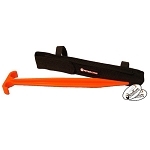 The 2-line padded straps come as a set of two, red for left and black for right.